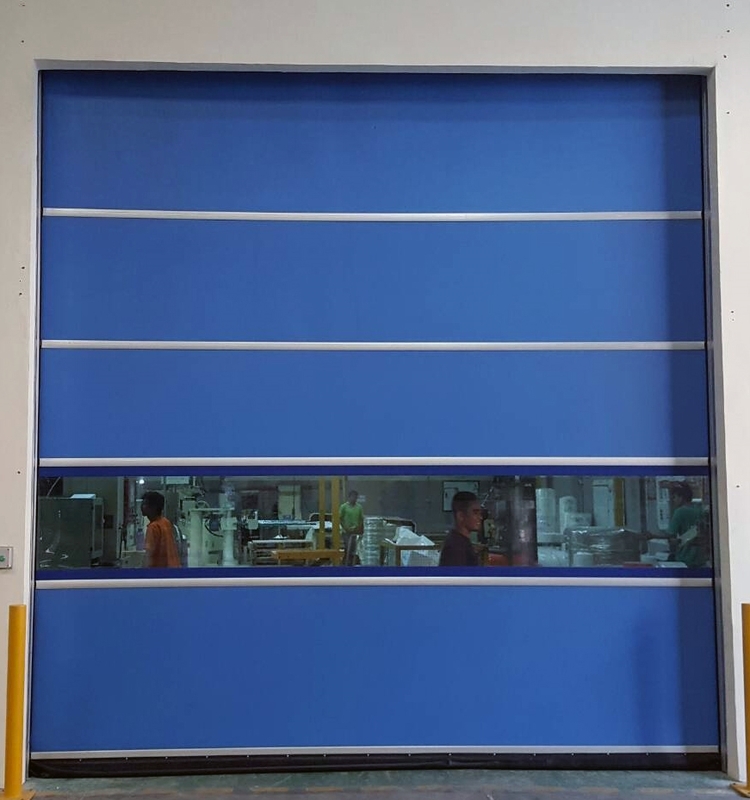 if you are looking for automatic doors for factories / industries or do you want doors that can be adapted to the conditions and space in your factory? Are you looking for automatic doors with the best durability and safety? 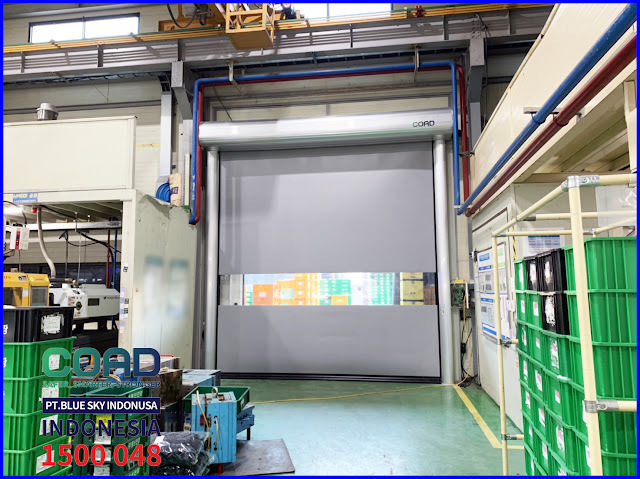 COAD Auto Door, the automatic door for the best factory / industry from Korea. COAD Auto Door uses high-quality basic materials with the latest innovations and technology. COAD Auto Door is one of the important components in the Industry. 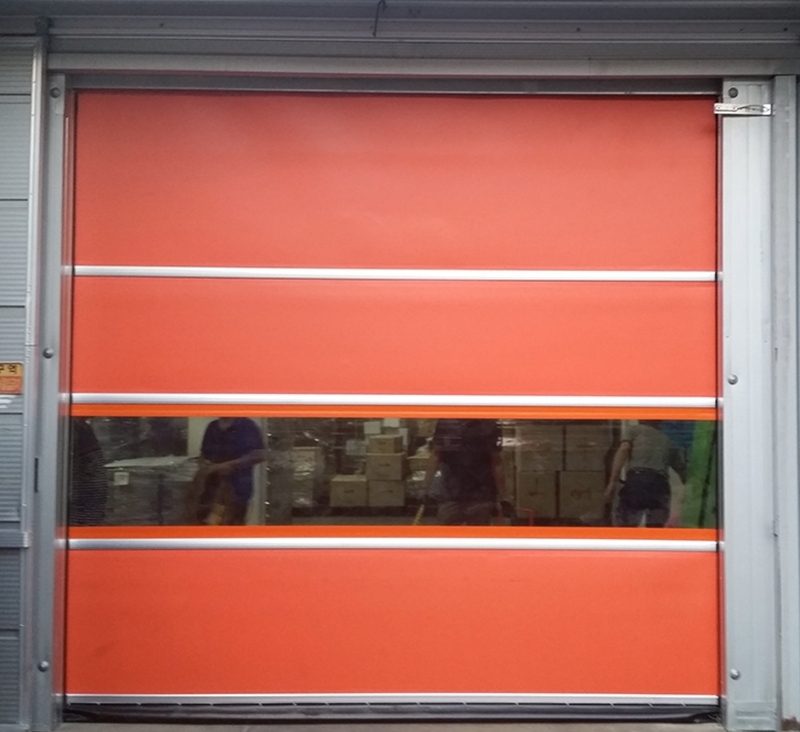 Door High Speed Door is one of the requirements to get an ISO 9001: 2015 Certificate. 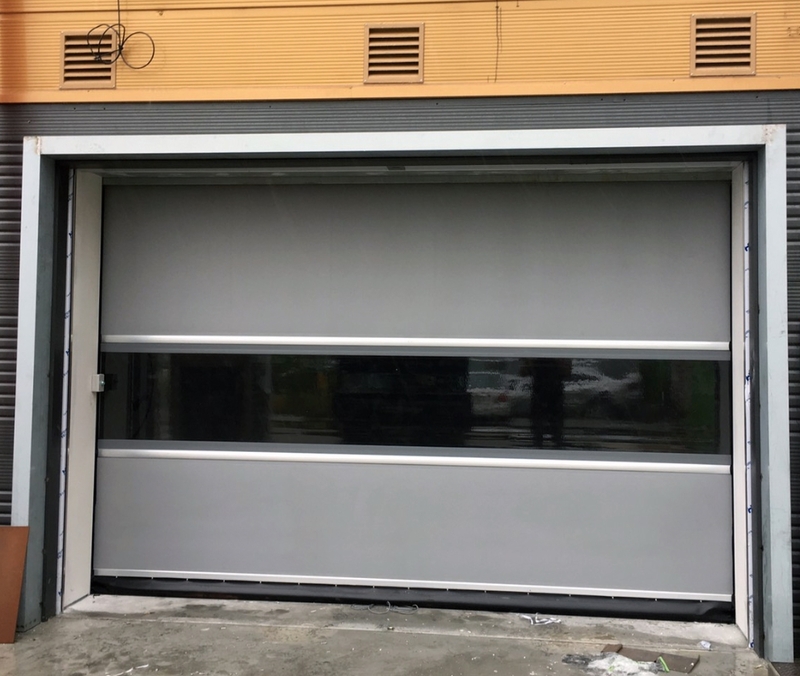 COAD Auto Door is designed according to the needs and desires of consumers, with high functional value without forgetting the security aspects of the door. 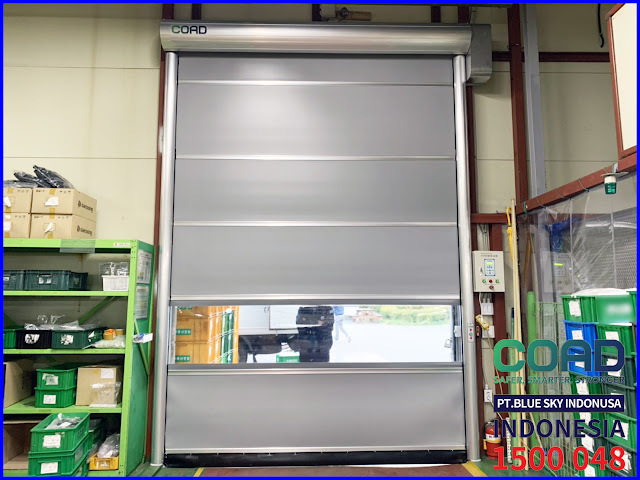 COAD Auto Door provides protection for rooms in the Industry, keeping Industrial space clean and sterile, free from dust or insects. Contamination free, keep industrial products quality. 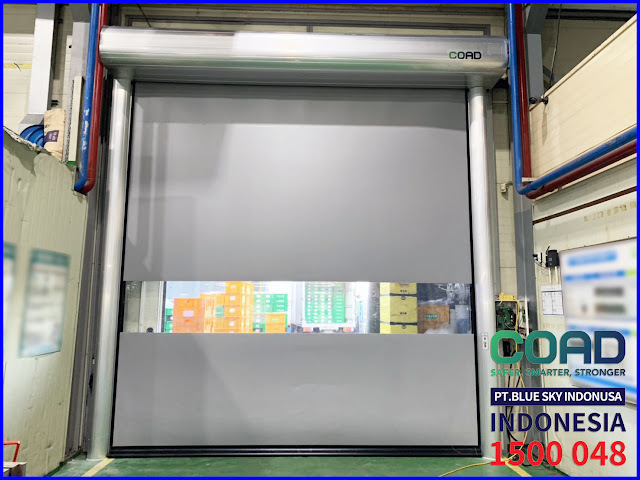 COAD Auto Door has exceptional quality and durability, which is why COAD Auto Door is trusted and widely used by the world's leading Industries. 0 Response to "COAD Auto Door Automatic Door Industry in Industrial Design"